Eagles Beachwear has been the premier beach store serving the Grand Strand for over 30 years and has more than 20 locations across the Myrtle Beach area. 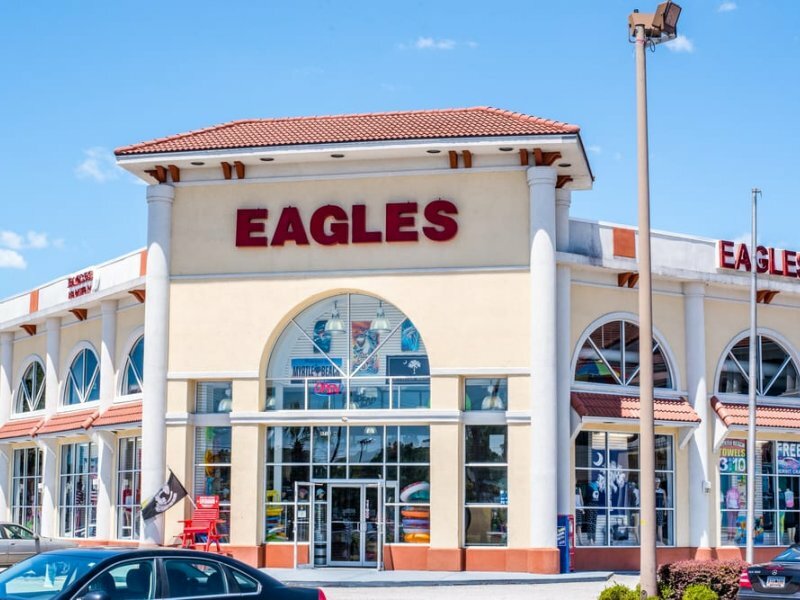 Since 1981, Eagles stores have been recognized for great selection, high quality and affordable prices. Our passion for quality starts with our products, which include beach towels, chairs, umbrellas, swimwear, toys, clothing, footwear, etc. 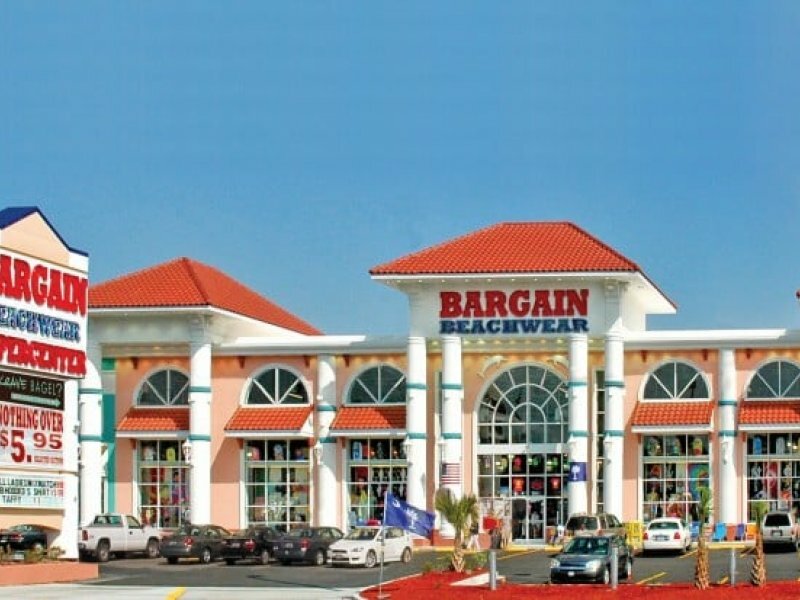 Bargain Beachwear is a collection of beachwear stores in South Carolina that sells t-shirts, hats, beach towels, beach toys, souvenirs, swimsuits & more. As a retail associate, the participant is responsible for customer service, stocking merchandise, completing transactions at the register, and maintaining the cleanliness of the store. *Selling, stocking, organizing, and cleaning of all merchandise in the store. *Keeping the store floors, windows, displays, and counters clean. Participants may be using cleaning chemicals. *Must be courteous and fluent in English to be able to fully communicate with customer. 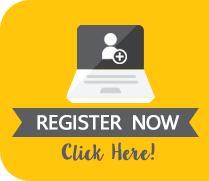 *Participants should be hard working, efficient, outgoing, fun, friendly, and helpful. *Participants will work inside and must be able to stand for long periods of time. The housing package includes rent, furniture, and wi-fi, and electricity. The apartment common areas and bedrooms will be shared by participants in the program based on occupancy limits. The apartments may be shared by participant of the opposite gender and/or culture.